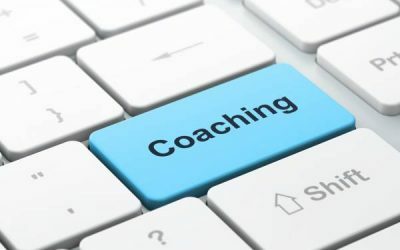 If you’re going to start an online coaching company you’re going to need a platform to offer your services on. You’re also going to need some type of framework to help you grade, assess, manage and administer the coaching process. So you’ve written an eBook. But have you asked yourself if the eBook format was the best format for your idea? 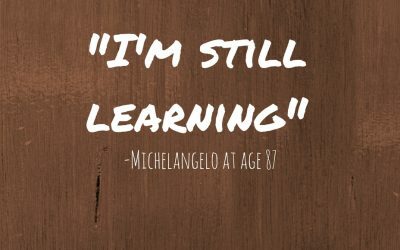 If you’re a non-fiction writer, this podcast will argue that the online course (or eCourse) format is probably a much better format for many reasons. Not only does it provide readers and students a more interactive learning environment, but it also provides content creators exciting financially opportunities that they never known before. 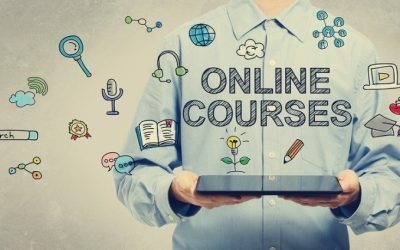 If you’ve started an online course, you’re going to need to come up with a strategy for hiring teachers for your online program or membership site.